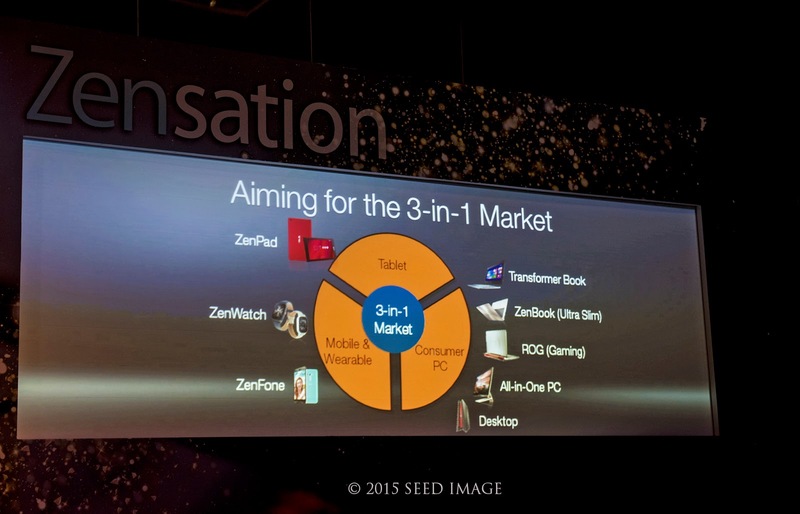 ASUS unveiled a range of new Zen-inspired products at the Zensation 2015 press event. 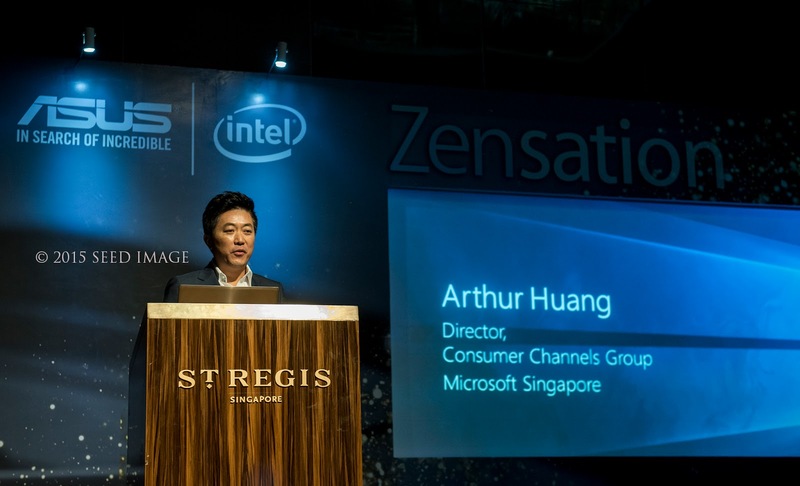 It was held at St. Regis Singapore. 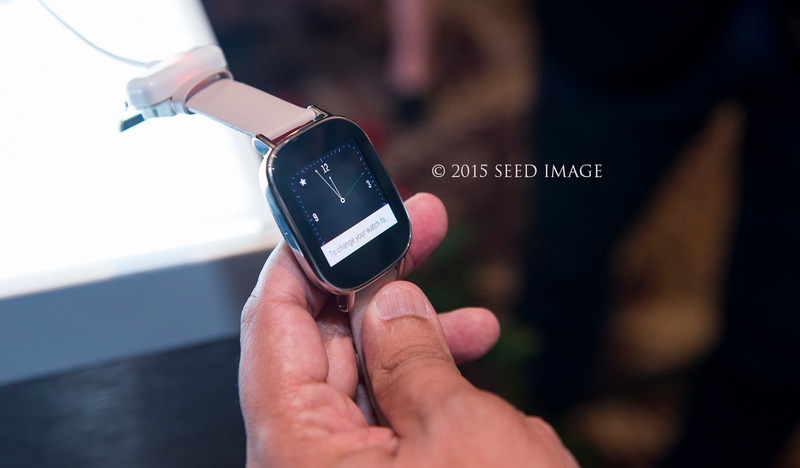 The latest elegantly designed ASUS ZenWatch 2, will be ASUS's first entry into the wearables market in Singapore. 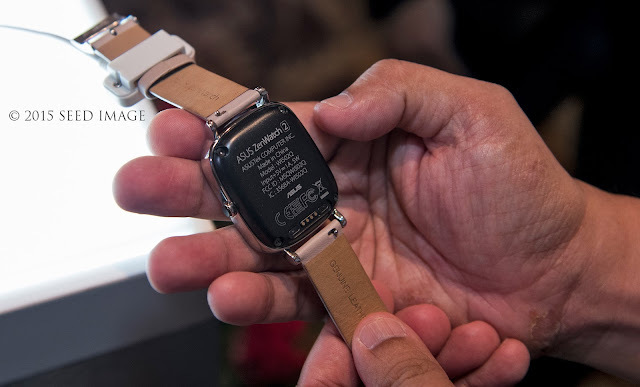 The watch uses high-quality materials, and also features customisable watch faces as well as interchangeable straps to fit any mood and powered by Android Wear. 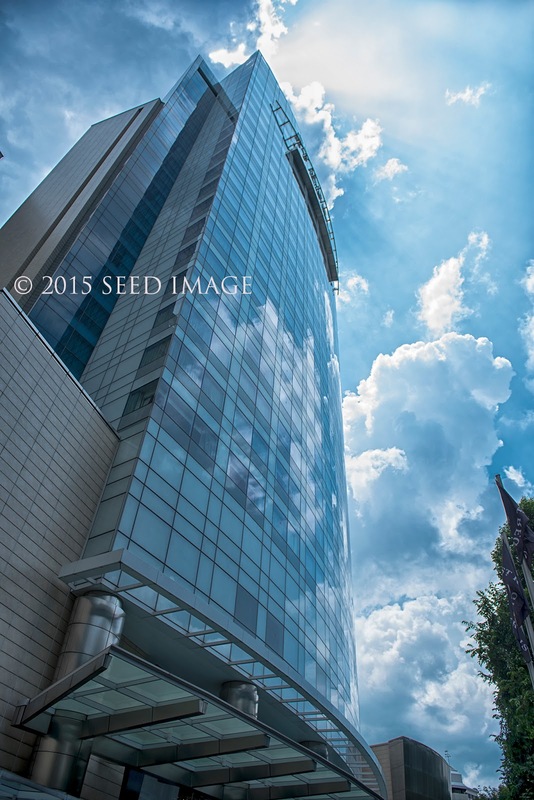 Price : $229 and available from 14 November 2015 onward. 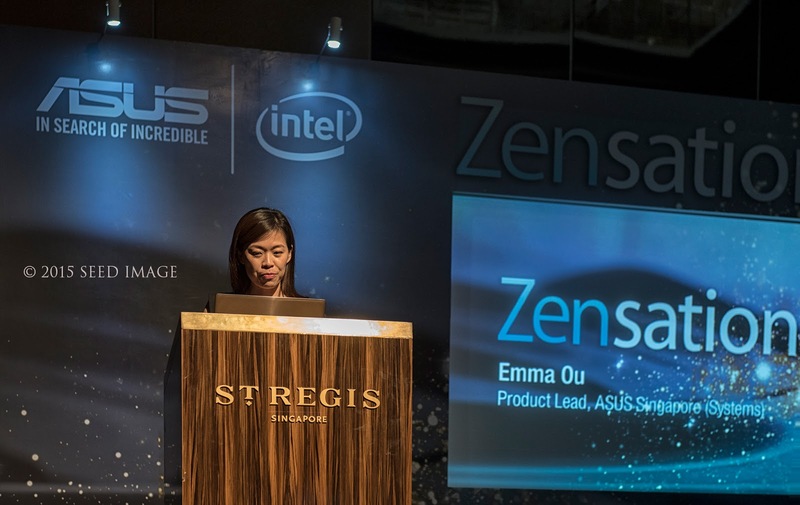 The slim and elegant unibody of anodised-aluminum that tapers to just 6mm thin at the edges premium All-In-One PC, Zen AiO Pro series provides a perfect balance of beauty and performance for an extraordinary home computing experience. 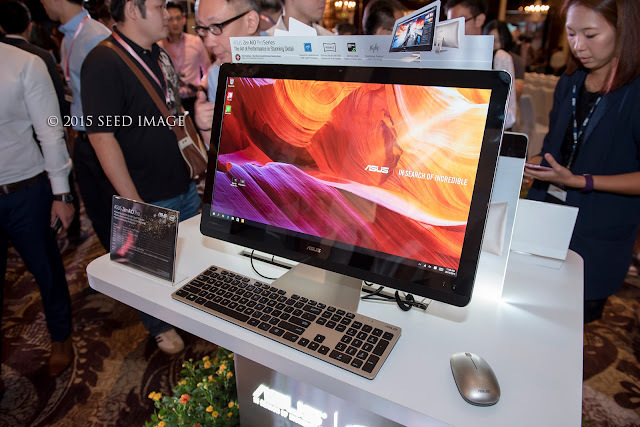 The ASUS Zen Aio Pro will be available in 2 sizes, the 21.5 inch Zen Aio Por (Z220IC) model with the latest Intel Core i5 processor and the 23.8 inch Zen AiO Pro (Z240IC) with the latest Intel Core i5 processor and i7 processor will be available at $1,798 and $2,198 respectively. 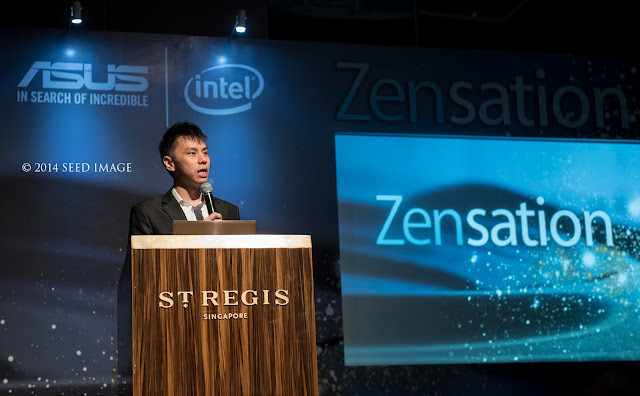 Pricing for the 21.5 inch Zen AiO Pro (Z220IC) will be announced at a later date. The latest ZenBook UX305 ultrabook with stunning new gold colour with the latest 6th generation Intel Core M processor and pre-loaded with the latest Windows 10 operating system. 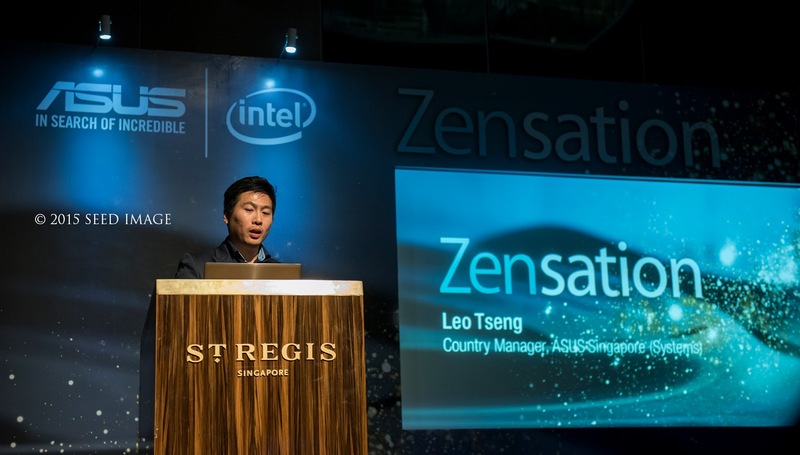 This is an enahnced variant of the world's slimmest 13.3 inch Ultrabook, award winning ZenBook series which measures just 12.3mm and weighs a mere 1.2kg. 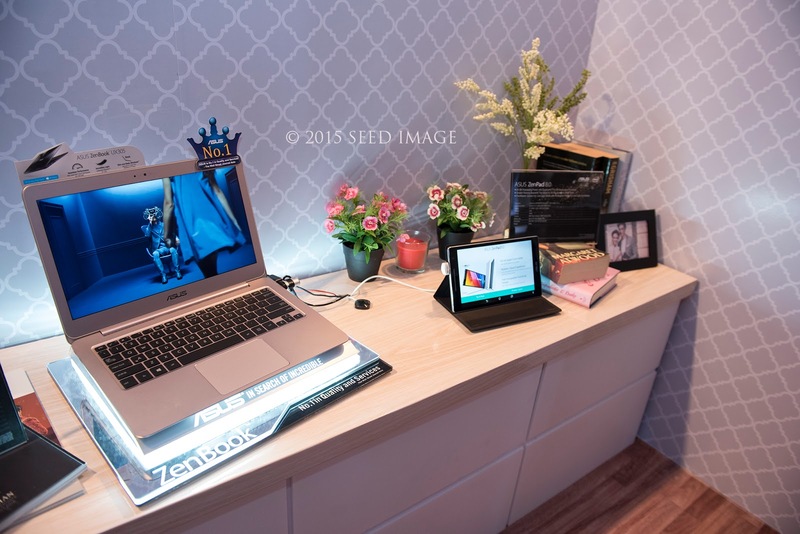 The ultrabook is available at $1,298 onwards from November 2015. 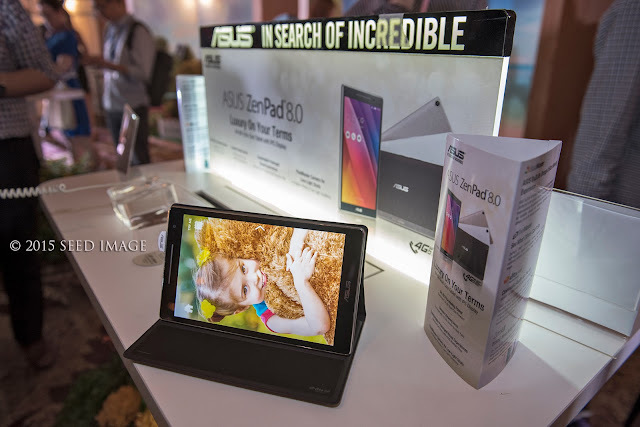 An out-of-the-world ZenPad 8 Audio Cover features six in-built speakers for a high quality surround sound entertainment experience. This is the world's first attached 5.1 channel surround sound system. Price : $129 and available from 14 November 2015 onwards.